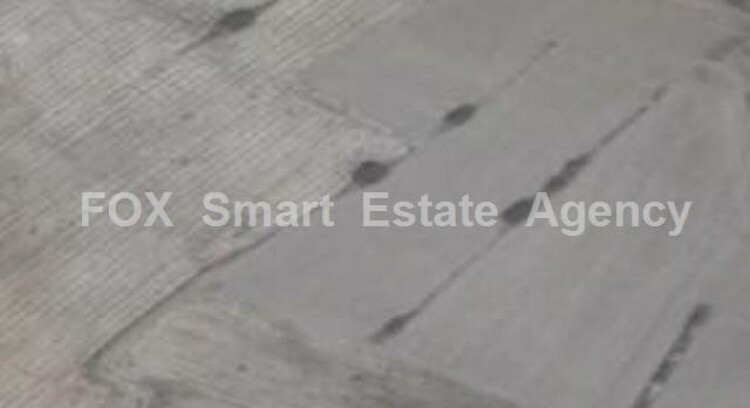 INDUSTRIAL PIECE OF LAND 1282 SQ.M. IN ARADIPPOUThis industrial piece of land of total 1282 square meters is situated in Aradippou. It lies in Βδ2 planning zone, with 50% coverage density and 50% building density.